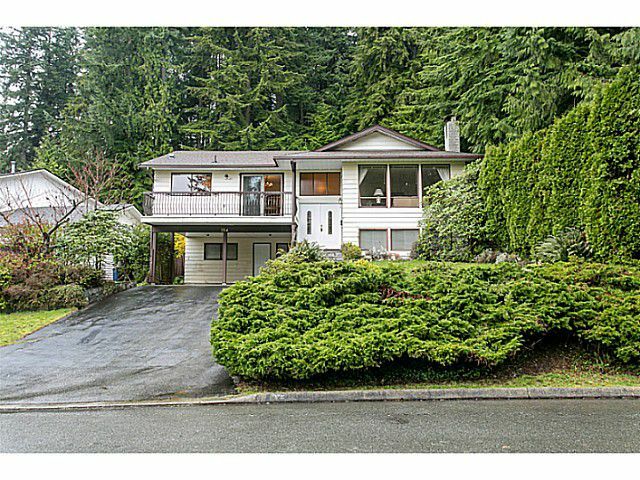 One of North Van's hidden gems; REGAL CRESCENT in PRINCESS PARK! On this quiet, sunny, cul-de-sac stands this marvelous 2,966sqft home that is in search of a new family. Although built in the 1970's, this home was years ahead of its time with the coveted family room off the kitchen, 3-piece ensuite in the master and tremendous mortgage helper potential downstairs. Principle rooms are spacious and bright with a cozy fireplace on each level and decks off both sides of the home. The large backyard offers a peaceful oasis that borders Braemar Park. Looking for more room to roam? You are steps from Princess Park and to some of North Van's best hiking and biking trails above Braemar. Truly a great spot to make memories!